Too often believers are convinced that Christians should never be unhappy. But Scripture records many instances of men and women who glorified God while facing a season of discouragement and despair. 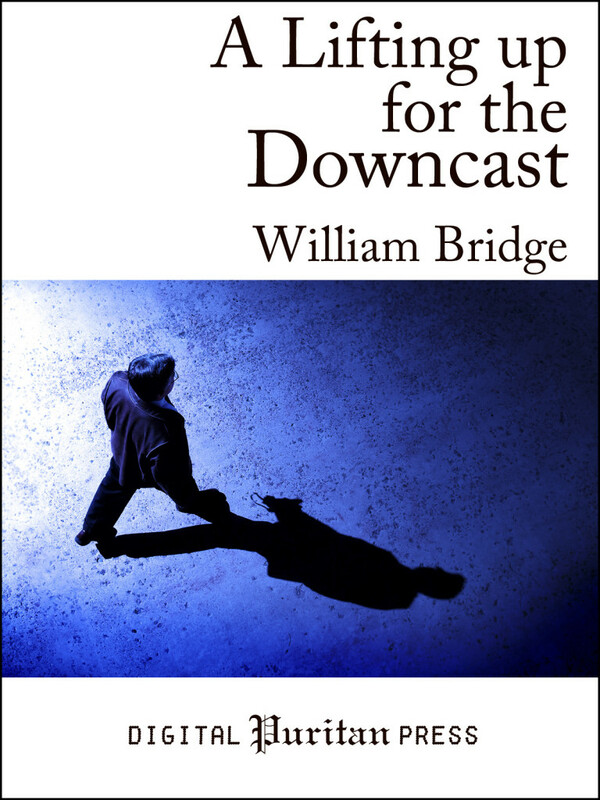 In A Lifting up for the Downcast, Puritan Pastor William Bridge reasons (from Psalm 42:11) that there is no reason for discouragement, no matter what cause and conditions may arise. Hyperlinked with hundreds of embedded Scripture references and helpful footnotes, this edition is an entirely new, gently modernized text that is approachable to today’s readers while retaining its original character. Includes a biographical preface.